Home / CELEBRITY NEWS / "Boy Next Door" Ryan Guzman in "Jem and The Holograms"
"Boy Next Door" Ryan Guzman in "Jem and The Holograms"
In the film, as Jerrica (Aubrey Peeples), a small-town girl catapults from underground video sensation to global superstar as her alter ego Jem, she and her band of sisters begin a one-in-a-million journey of discovering that some talents are too special to keep hidden. 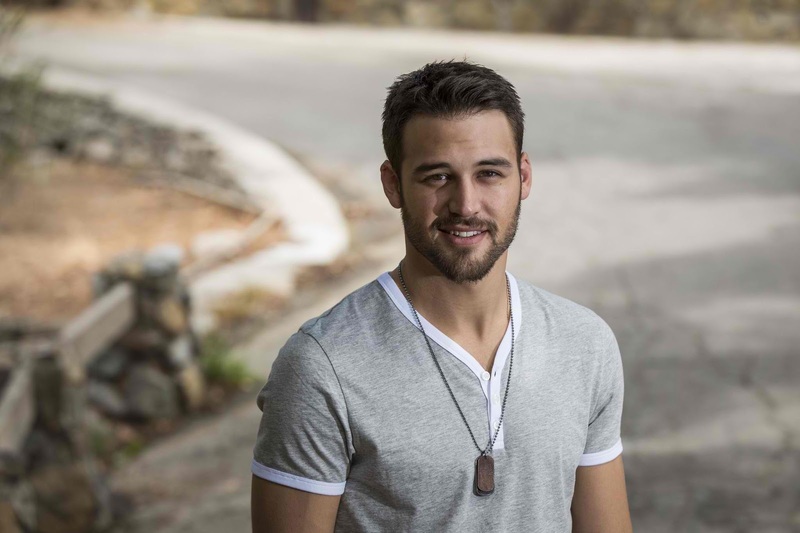 Ryan Guzman is a former MMA fighter who caught the notice of Hollywood. Born in Texas and raised in Sacramento, California, Guzman never thought of becoming an actor, much less a professional dancer. At age seven, he developed an interest in martial arts and earned his first black belt in tae kwon do by the age of 10. This led him into the octagon as an MMA fighter in Sacramento until his fighting license expired in 2010. A gifted athlete, Guzman was also a sought-after left-handed pitcher with a fastball clocked between 87 and 90 miles per hour. A shoulder injury ended this dream and transitioned into a career in print modeling, followed by acting. Guzman worked successfully in San Francisco, starting with LOOK Model Agency at the age of 18, before moving to Los Angeles, where he joined the esteemed Wilhelmina agency at 22. Guzman has since starred in television commercials for Old Navy, Gillette, Candie’s and the Oprah Winfrey Network. He has modeled for Abercrombie & Fitch, Affliction and Reebok, among other brands. 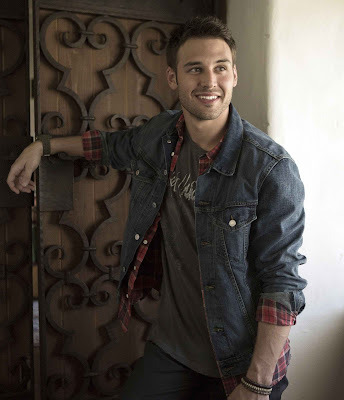 After the international success of “Step Up Revolution,” he reprised his role in the Trish Sie directed “Step Up All In” alongside Briana Evigan. Opening exclusively at Ayala Malls Cinemas nationwide on Nov. 4, “Jem and the Holograms” is distributed by United International Pictures through Columbia Pictures.